The Delphia 40 was designed for the long distance sailor with a fairly heavy construction and with bright and modern interior making it ideal for warmer climates. The cockpit layout makes it easy for shorthanded sailing. This example has been with its owner from almost new. 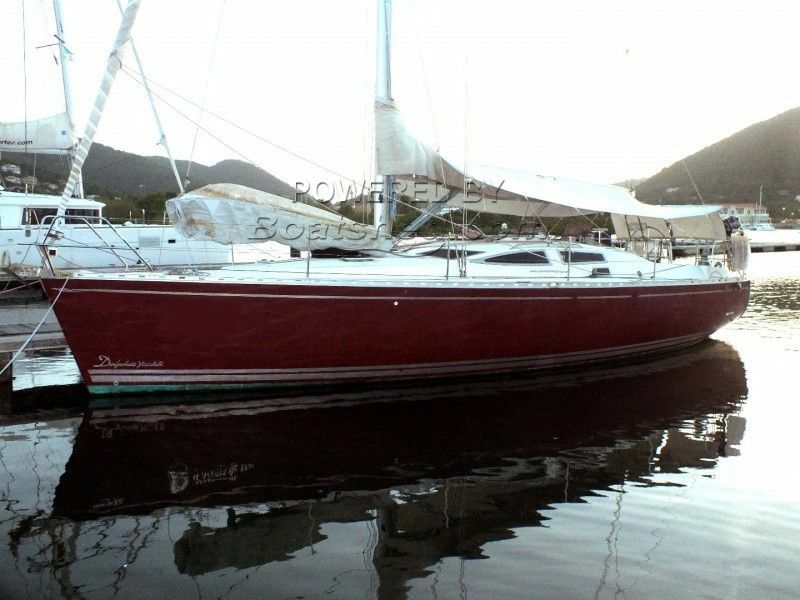 This Delphia 40 has been personally photographed and viewed by Andy Topham of Boatshed St Lucia. Click here for contact details.